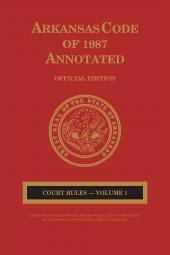 Provides the rules of the Arkansas state and federal courts. 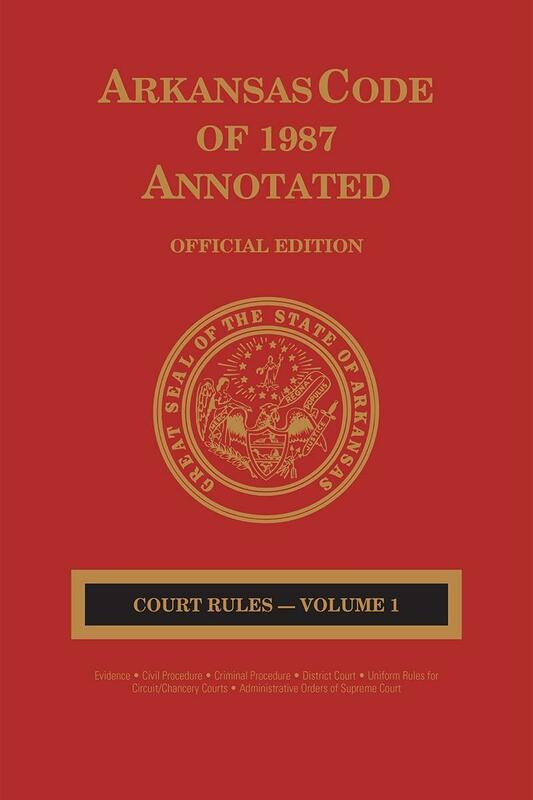 These two volumes contain all rules approved by the Arkansas Supreme Court, including the Rules of Civil Procedure and the Rules of Criminal Procedure, as well as local rules for the U.S. District Courts for the Eastern and Western Districts of Arkansas and the United States Bankruptcy Courts for the Eastern and Western Districts of Arkansas, updated annually. 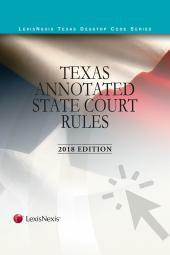 Also included are case annotations, law reviews, and other research sources deemed beneficial to the users of this product.